Sydne Summer is a fashion and beauty blogger and on-air style expert. 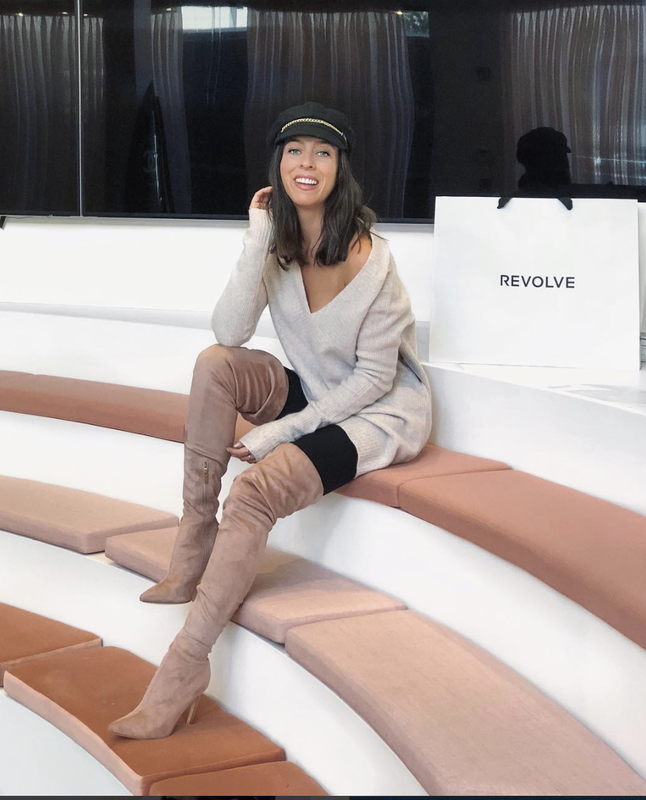 Sydne is known for her aspirational yet achievable style, translating the latest runway and celebrity trends for the everyday woman. Inspired by her experience as a fashion editor and celebrity correspondent, Sydne founded her blog, Sydne Style. It quickly became a trusted source of daily inspiration for women around the world. Always interacting with her fans through engaging Instagram photos and live social media posts, Sydne launched her YouTube channel as her readers craved more tips and tricks.